The Ministry of Planning announced on Tuesday a bank commission for liquidating government bonds, noting that the commission will not exceed 0.2% of the value of the bond. The Director General of the General Government Contracts Department of the Ministry, Azhar Hussein Saleh, in a statement seen by "Economy News", "The Department issued a general to the contractual formations in the ministries and entities not associated with the Ministry and all provinces of a bank commission for the liquidation of government bonds, To charge a bank commission against the liquidation of government bonds granted to the contractors for their dues not more than 0.2% of the value of the bond. 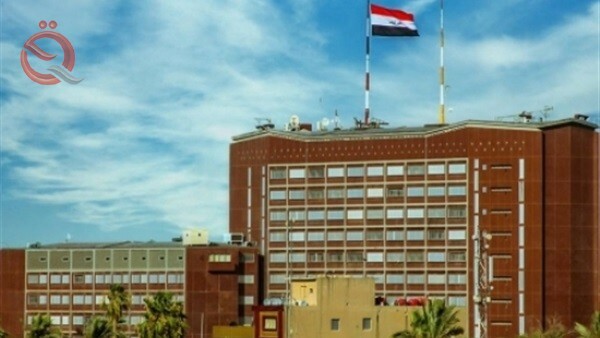 Saleh added that "the government banks will provide a financial intermediary service on behalf of the Central Bank of Iraq, starting from the fiscal year 2018," noting that "the procedures will be adapted through the boards of government-related banks in accordance with the directive." On April 10, 2016, the central bank announced the approval of the financial crisis cell for its proposal to issue government bonds to pay the debts of contractors and processors to state institutions.